Diversity and multiculturalism show the true strength of a campus community. Indiana University is a leader among U.S. colleges and universities for its policies, programs, and practices toward LGBTQ+ students, faculty, staff, and alumni. 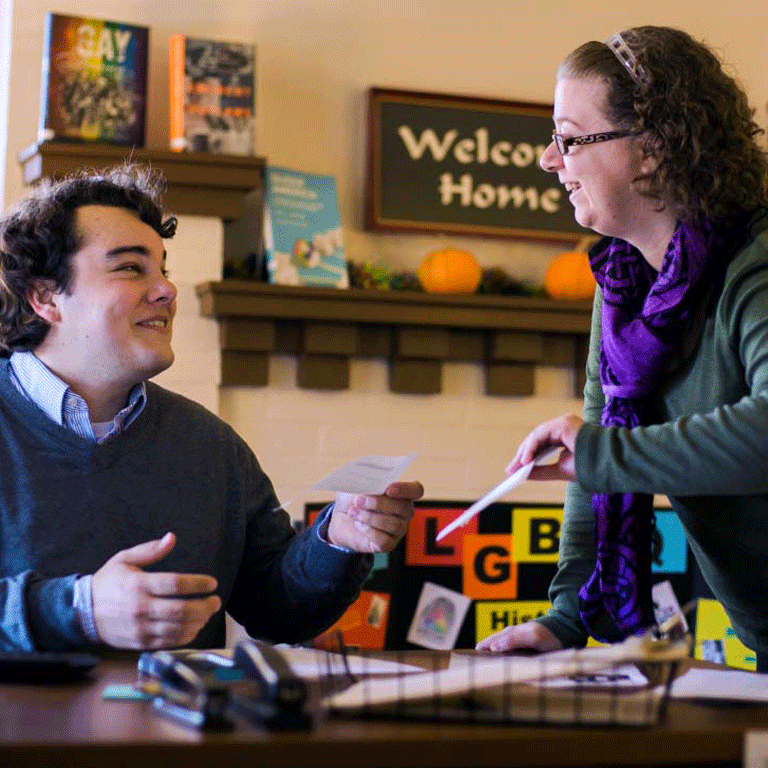 Through the LGBTQ+ Culture Center, students will find a safe and welcoming learning environment that provides resources and support to help students successfully reach their educational goals. The Center, which is a program of the Office of the Vice President for Diversity, Equity, and Multicultural Affairs (OVPDEMA), works in partnership with other diversity efforts on campus. We actively foster the academic and personal success of LGBTQ+ students through programming, services, and support, while enhancing the campus community's understanding and appreciation of LGBTQ+ people and issues. We believe everyone who wants—and is qualified for—an education at Indiana University should be able to get one. 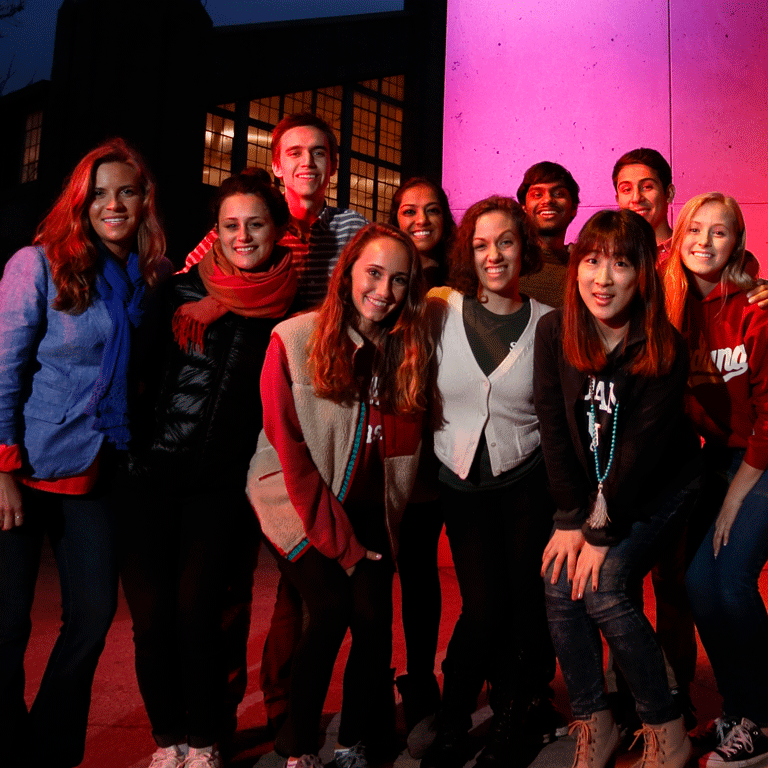 IU offers a number of scholarship opportunities to turn educational dreams into reality. Your financial support plays a critical role in helping IU’s campuses create learning environments that advocate access, equity, inclusiveness, and community for all.